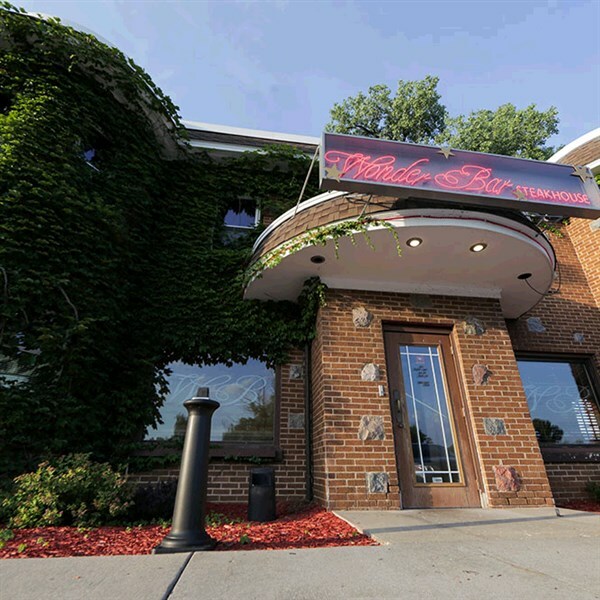 The Wisconsin Supper Club is more than a restaurant. It's also a destination ... a welcoming stop along a pretty rural backroad. Join Van Galder as we visit a few of these iconic spots for an evening meal and help us proudly celebrate this Wisconsin tradition. EAT: Immerse yourselves in the tradition and atmosphere that opened in 1929 as Eddie's Wonder Bar, a Chicago Mafioso hangout. Outside, a brick building with rounded corners like a cast. Inside, a warm, speakeasy ambience complete with fireplace. ENJOY: Be surprised at what you learn as you stroll through the Wisconsin Historical Museum.